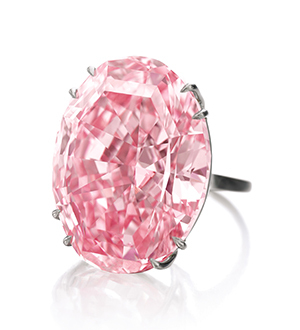 An oval pink diamond weighing almost a whopping 60 carats will hit the auction block in Hong Kong next month. “The Pink Star” is a 59.60-carat oval-cut Type IIa pink diamond and the largest internally flawless fancy vivid pink diamond the Gemological Institute of America has ever graded. The diamond came from a 132.5-carat piece of rough mined by De Beers in Africa in 1999 before being cut and polished over a two-year period. 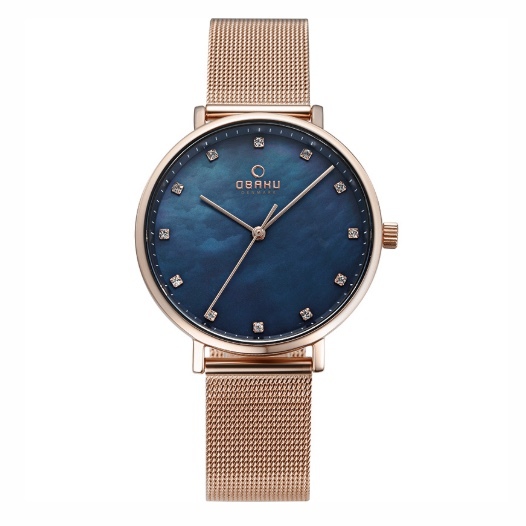 It will lead the Magnificent Jewels and Jadeite sale at Sotheby’s Hong Kong on April 4, where it’s estimated to sell for more than $60 million. The Pink Star has been called a “true masterpiece of nature, beyond characterization with human vocabulary” in a GIA monograph written for the stone. 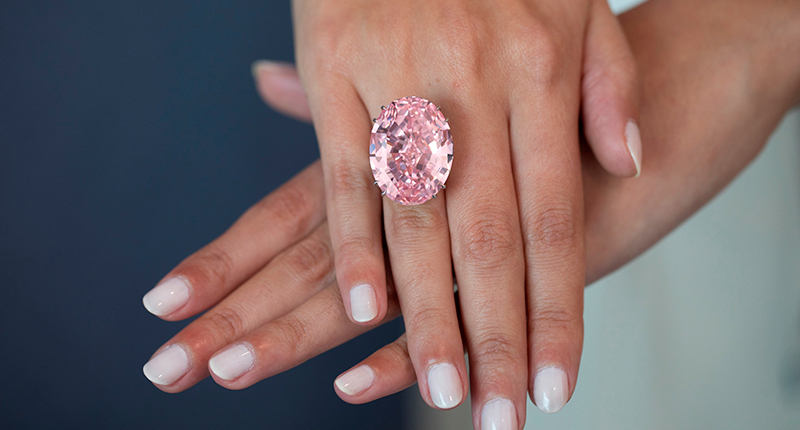 The stone is more than twice the size of the “Graff Pink,” a 24.78-carat fancy intense pink diamond that currently holds the world auction record for a pink diamond–that sold at Sotheby’s Geneva in 2010 for $46.2 million. But there’s some other context for the stone, as this will not be its first time at auction. The stone hit the auction block in November 2013 at Sotheby’s Geneva, where four different bidders competed for it. The winning bid was $83 million, which, at the time, marked a new auction record for any diamond. Then in February 2014, Sotheby’s announced that the buyer of The Pink Star had defaulted on the payment for the stone and as a result, the auction house had to take the diamond into inventory as it had been sold under an auction guarantee.